U.S. 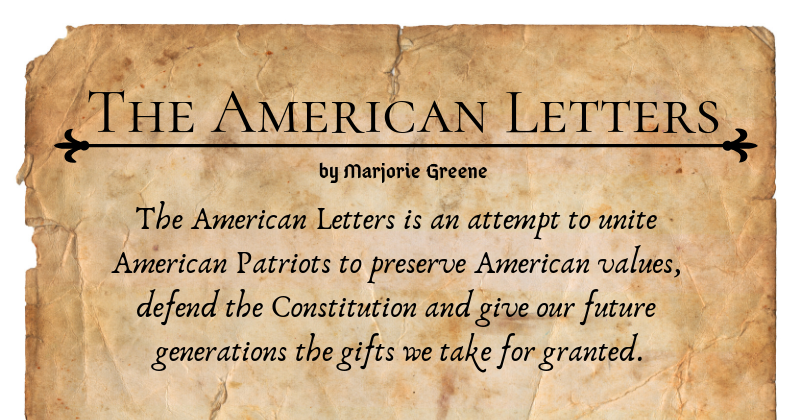 Constitutional Free Press – Page 2 – Give me Liberty, Or Give me Death! 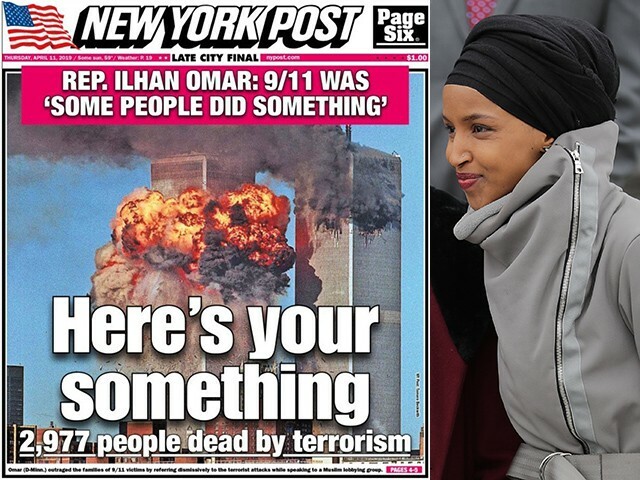 Author a12iggymomPosted on April 12, 2019 Categories UncategorizedLeave a comment on Congresswoman Omar is UNFIT to Serve! Author a12iggymomPosted on April 10, 2019 Categories UncategorizedLeave a comment on UN Fingerprints & Soros Funded NGO’s BEHIND Illegal Invasion of America: The Whistleblow er. The Proofs . Author a12iggymomPosted on April 5, 2019 Categories UncategorizedLeave a comment on ACT FOR AMERICA: TAKE ACTION: Pitzer College President Faces Backlash for Standing with Israel! 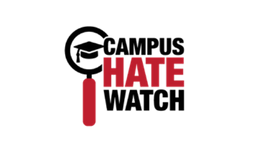 Author a12iggymomPosted on April 5, 2019 Categories UncategorizedLeave a comment on ACT FOR AMERICA: INVESTIGATE the Southern Poverty Law Center! Author a12iggymomPosted on April 3, 2019 Categories UncategorizedLeave a comment on Project Veritos: all types of voter fraud!